As with general weight control, this is an area where I have done extensive study – further to my Psychology and Hypnotherapy training - completing a Diploma in counselling for Eating Disorders. Clinical Hypnotherapy is particularly useful at breaking habits. With issues like Bulimia, it can make significant differences in helping people get out of damaging routines. It is also useful at giving people tools to improve body image and self-acceptance. With cases of Anorexia, the desire to get well is very important. I work with the client to help them through the challenges of change and face issues around food and control. Sometimes sessions only involve talking, as people with eating disorders can be wary of hypnosis. However my experience is that the greatest benefit is achieved with a combination of both approaches. Binge Eating is an area that can have many issues underneath the behaviour. I work not only with the routine eating but also with the driving forces behind it. 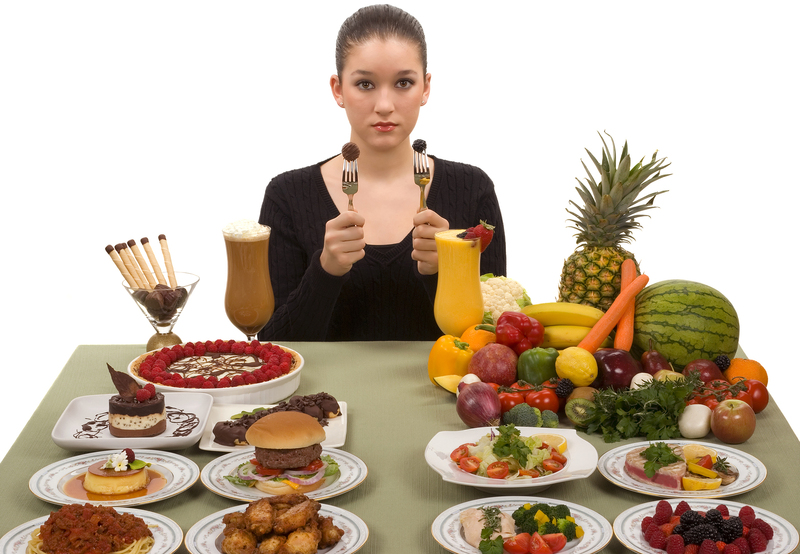 When using Clinical Hypnotherapy with Eating Disorders, control is a crucial issue – I do not hypnotise people to eat. I work with the client to harness their own resources and goals, to try and help them get healthier and happier.